Staywired Electrical have proudly established ourselves as the gold standard electrician Sydney team in domestic and commercial electrician standards. We provide the best electrician Sydney has available. Our electrician Sydney team are fully qualified electricians not only have the best industry training and practical experience, but also come with high levels of local Sydney knowledge. All of this means that when you book our electrician Sydney team to come to your home, you know that they will always turn up on time. We will always clean up after we have finished the job and will always be cost-effective for the electrical work performed. 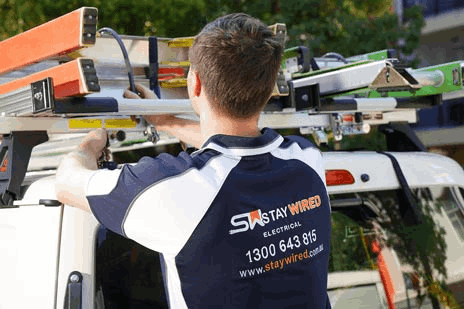 At Staywired Electrical, we pride ourselves on our expertise, customer service and reliability of our electrician Sydney team. Staywired Electrical service all of greater Sydney. Our electrician Sydney team regularly make the long drive to Penrith in the west, Mosman on the north shore, Maroubra in the east and even down to Camden and Campbelltown in the south. Need an Emergency Electrician Sydney? Look No Further! When you need an electrician Sydney team for an electrical emergency, Staywired Electrical work fast to get your home or business up and running, day or night. With an experienced electrician Sydney team on call 24/7, we’re available whenever you need us, and are only ever a phone call away. We understand that interruptions to power are both inconvenient and (if you’re a business) potentially costly due to loss of trade, which is why we always do our best to prioritise these calls for the emergencies they are. In all cases we can get you reconnected in record time. We have all the equipment and replacement parts required on board our vans, plus with multiple technicians on the road servicing all electrical requirements, we have a Sydney electrician that’s local to you. Staywired Electrical are highly competent in providing an outstanding service to all types of properties and businesses across the city. We can help with all the common electrical jobs that crop up. This includes replacing power-points and switchboards, repairing and updating fuse boxes, etc, plus we can tackle more complex tasks, which include the installation of kitchen appliances, underfloor heating, exterior floodlighting and hi-tech security systems. If you are opening a new retail store or premises, Staywired Electrical have the skills necessary to work alongside shopfitters and install all the electrical services you will need. Or perhaps you have an office suite in need of a lighting refit or data cabling for a new IT and telephone system? 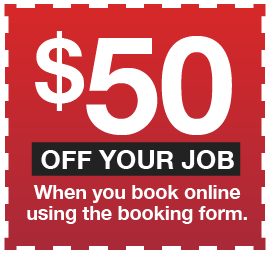 We have the best Electrician Sydney has available who specialise in this field. We can make sure the cables are run neatly and safely throughout the building. We can also do a health and safety audit of your existing electrical set-up and schedule an electrical maintenance plan. It doesn’t matter whether you are opening a new luxury store in Pitt Street Mall or Bondi Junction, renovating your home in Baulkham Hills or Dural, or just because you want to get the lights back on in your flat or unit in Randwick or Paddington. 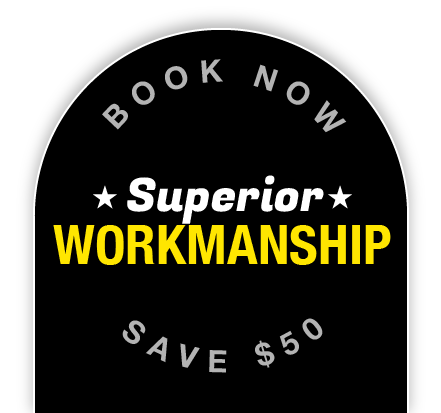 With Staywired Electrical, you will therefore enjoy the same competitive prices and impeccable service that has long made us the #1 Local Electrician Sydney team.